TAL Daichi Life Australia has completed its acquisition of Suncorp’s life insurance business. 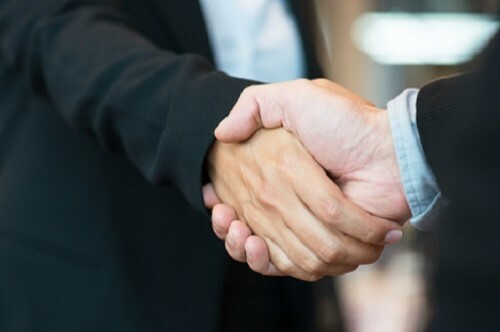 The deal brings together two major life insurance businesses and creates a long-term relationship between TAL and Suncorp Group, including a portfolio of well-established Australian brands: Suncorp, AAMI, APIA, and GIO. 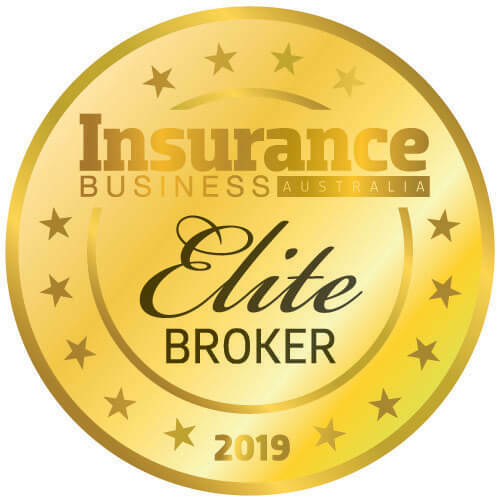 Tasked with leading the integration and transition of the Suncorp Australian life insurance business is Andrew Howard. He was appointed to the newly created role of chief commercial officer and will be responsible for the performance of the (former) Suncorp Australian life business as well as supporting employees as they transition to TAL. Howard “has a strong track record of leading growth and transformation programs, and engaging people through times of change,” said Brett Clark, TAL Group CEO and managing director. The deal will also expand TAL’s distribution footprint via a 20-year strategic alliance agreement to sell life insurance products through Suncorp’s network. 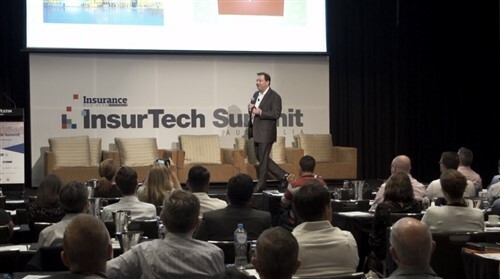 All of Suncorp’s Australian life insurance products, including term life, income protection, and funeral insurance will be added to TAL’s current product offerings.